A bunch of us rode to this event last Saturday and had lots of fun. We go to many of them. I took some video and it can be found by searching gregitt on You Tube. It will be the latest one. you stayed there, or did you go back in the night? Last edited by boloa; 06-11-2012 at 09:44 PM. Nice one Greg cheers for posting. I like the way half the movie could be used as an audition tape for Cowboy. I'm an honorary member of an Indonesian bike gang myself. We don't go round beating people up. We mostly drink coffee and just chill out. Thanks, but always prefer picture and info reports rather than just video. What's with the pics? There are pics in the video...perhaps I need to post this in a video section of Teak Door if there is one. (Yes I have lots of pics of all the bike weeks I attend). Let me know if I need to post elsewhere....I do not post much on this forum...thanks! Scrolling through a thread with pics and info is better than a youtube video. If all you want to do is post a link to get hits on your youtube vids then all the best. So no pics then... pretty pointless thread then. I do not get paid for any You Tube Videos...I do them for myself, my friends and folks who like to watch videos about Thailand Motorcycle Events. There is a lot of work that goes into a video and I do the best I can, knowing you cannot please everyone. I have hundreds of photos too...I suppose if I posted those here, somebody would want a video. I have many photos, comments and videos on motorcycle forums and there they seem to be appreciated...your remarks are well taken, however, to each his own. Thanks.. Awesome wanna throw em up. I prefer pics over vids as I like to study the bikes in a bit more detail than them just riding past on a vid. Great videos Greg and thank you. Mao and Fondles are just whinging poms so that explains there nasty remarks. 1. Iam not a pom. 2. I like to look at pics so I can see the finer details of bikes and appreciate the time and effort gone into them, I apologise if you find this to be nasty. Thanks for the red you little cry baby, go change your tampon. Must admit I'm the same, like to view at my own pace and skip all the boring bits. I like to study the bikes in a bit more detail than them just riding past on a vid. That's what the pause button is for! "I like to study the bikes in a bit more detail than them just riding past on a vid." Tis a bid sad on YOU'RE part. Either GET A GRIP on REALITY or you could just get a BRAIN. 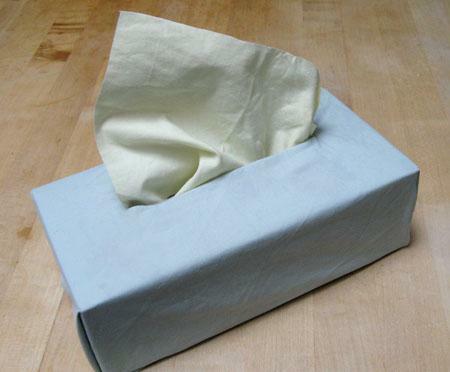 Back for another cry little boy, here have a box of tissues.